Glass Expo Rocky Mountain™ | Wrisco Industries Inc.
Wrisco is exhibiting January 24-25, 2019 GERM ‘19! See us in Booth #507 and see how James Giniewicz and Kent Anderson of Wrisco Dallas can benefit your architectural aluminum product needs! 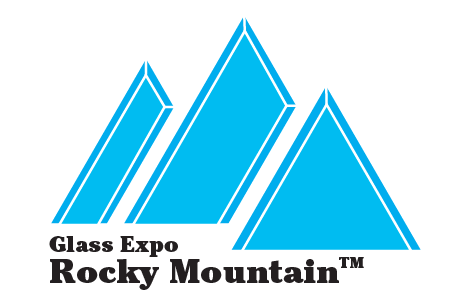 Glass Expo Rocky Mountain™ (GERM) ’19 is at the Hyatt Regency Aurora-Denver Conference Center in Aurora, CO (suburban Denver). GERM will bring together architectural glass and metal customers, prospects, suppliers and distributors all in one location for education, networking and more! For more expo information go to www.usglassmag.com/germ/.